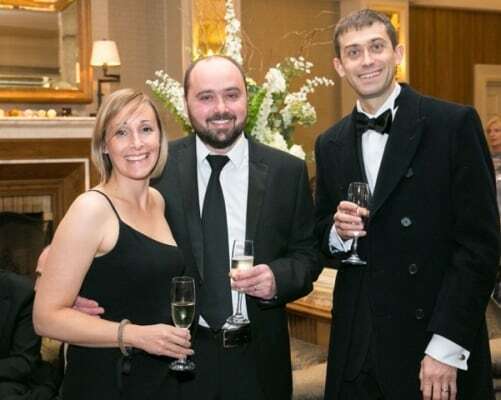 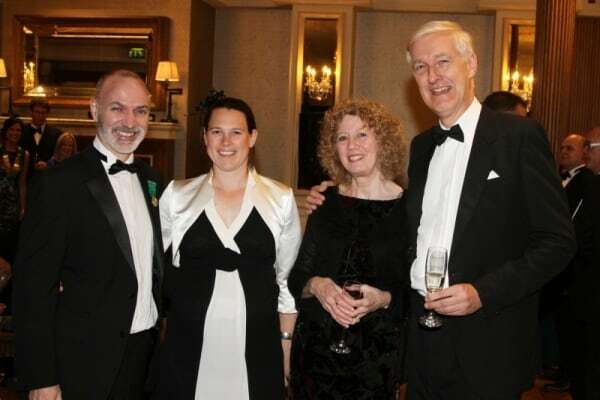 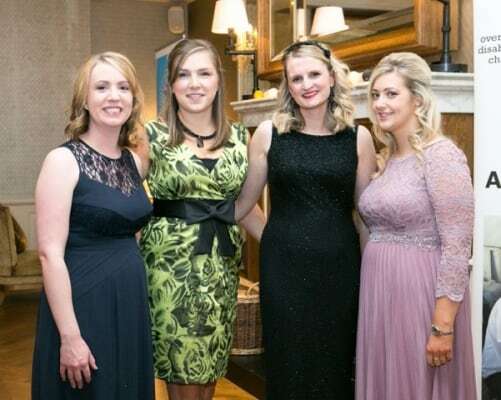 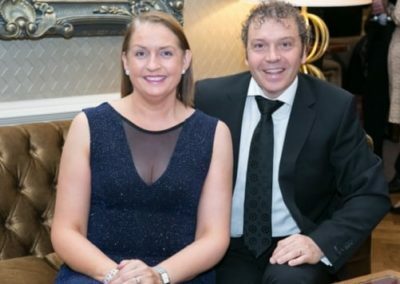 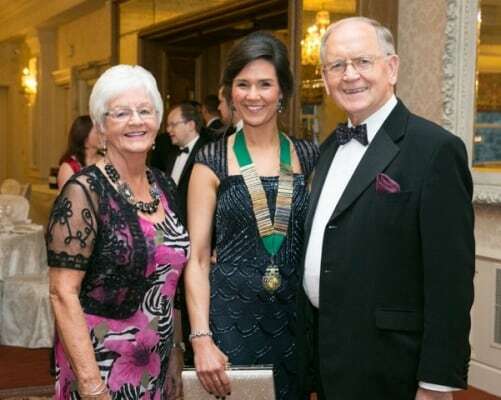 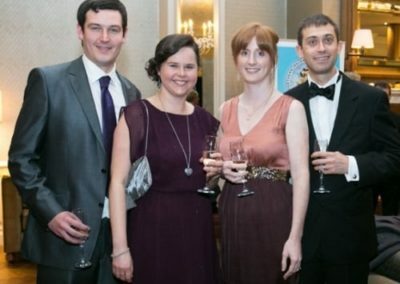 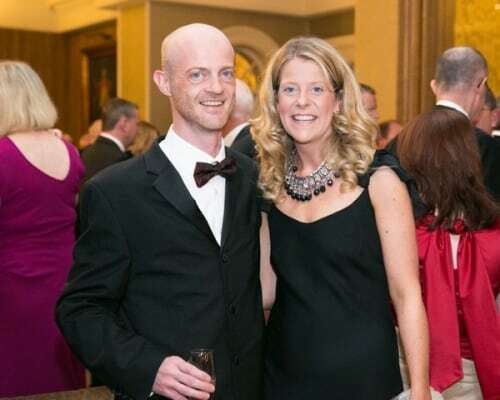 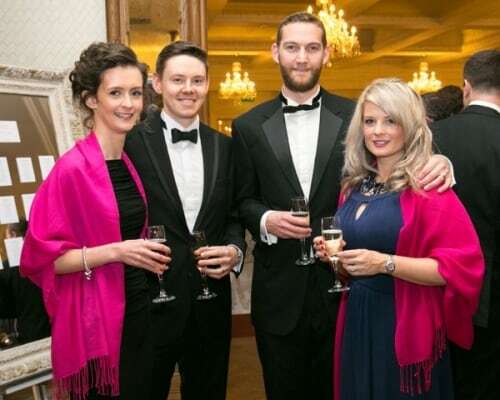 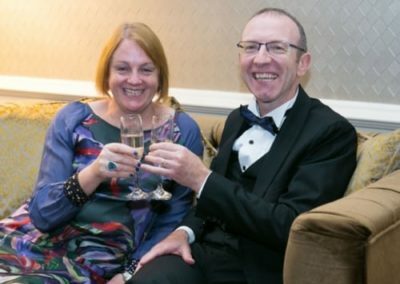 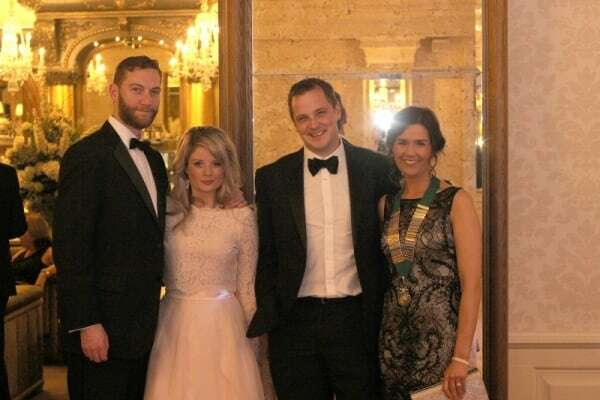 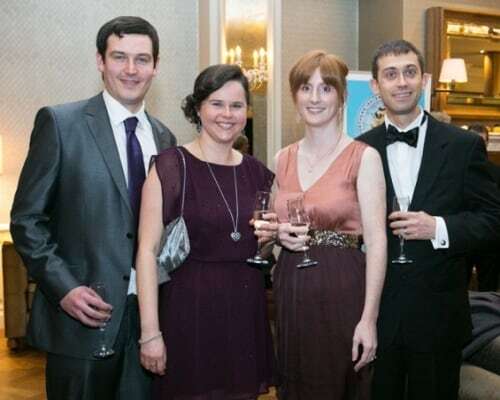 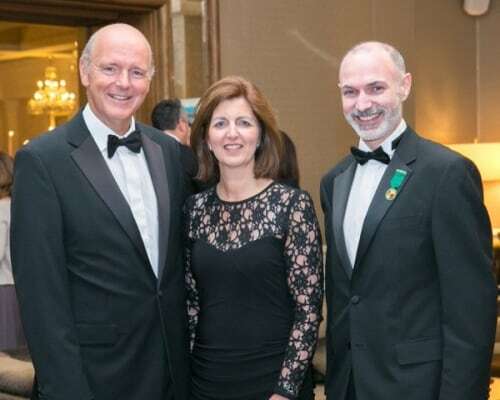 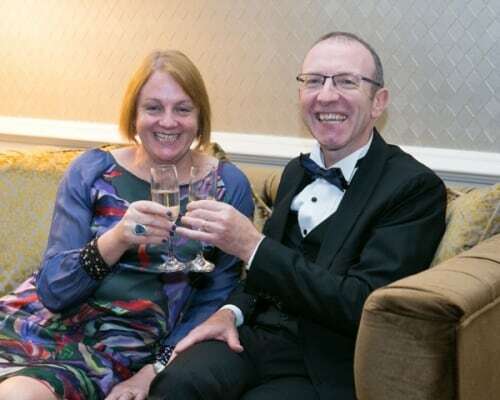 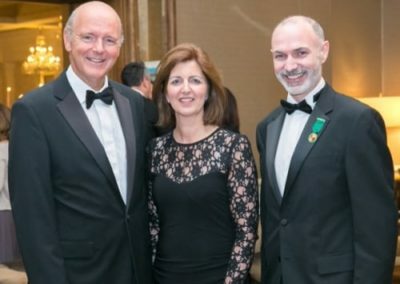 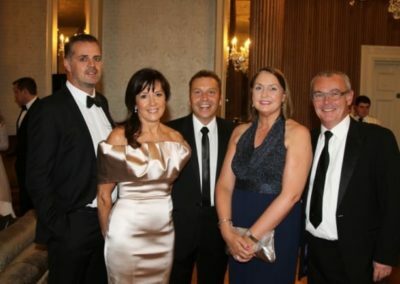 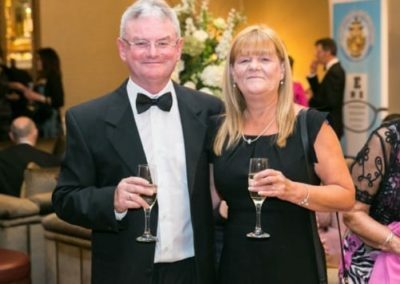 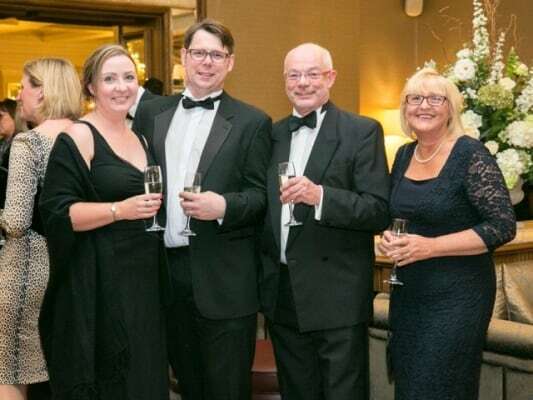 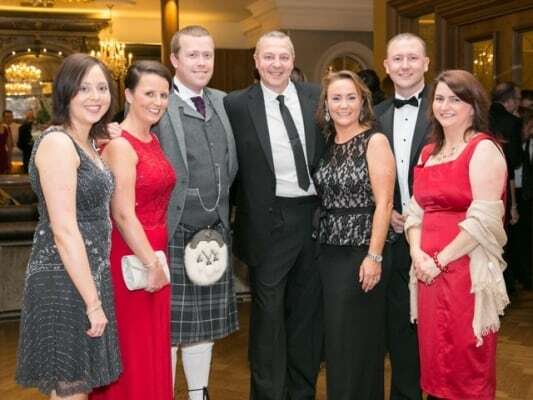 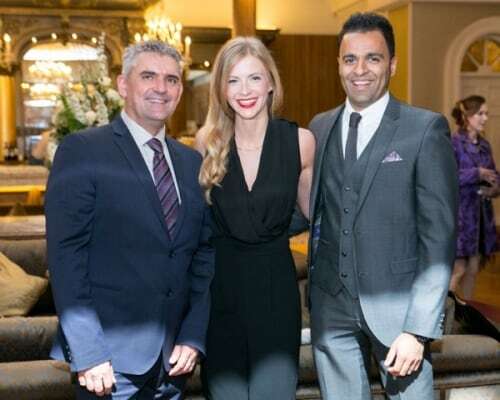 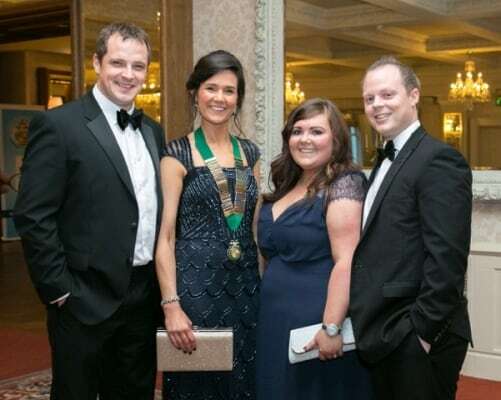 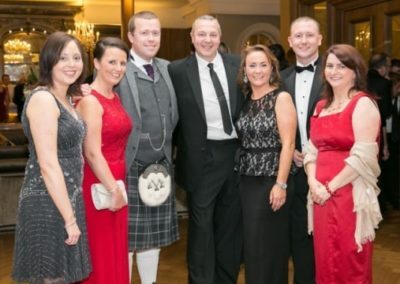 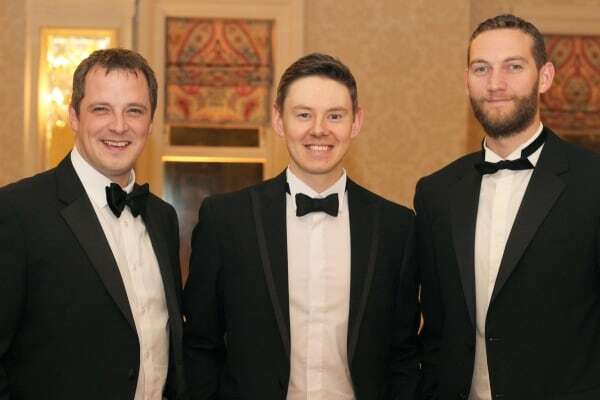 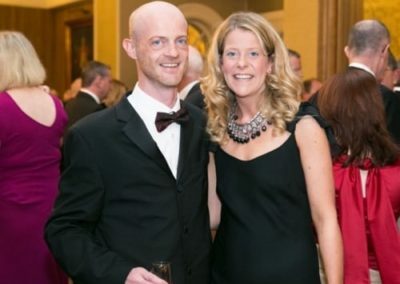 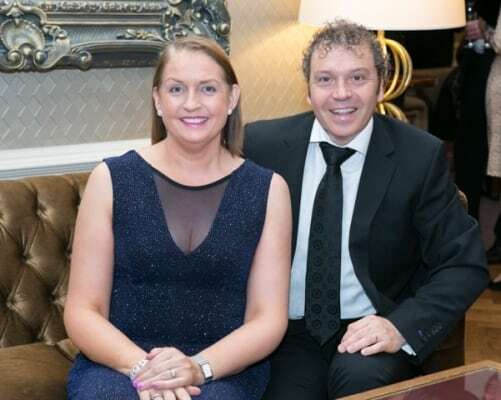 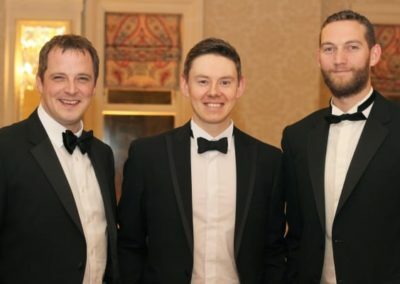 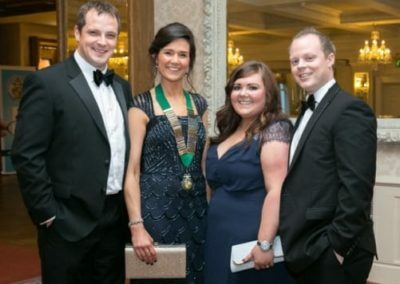 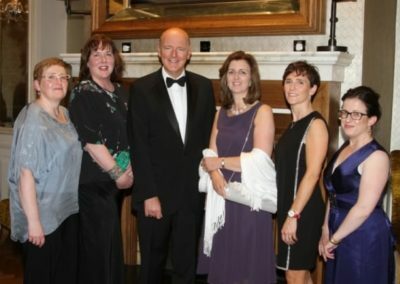 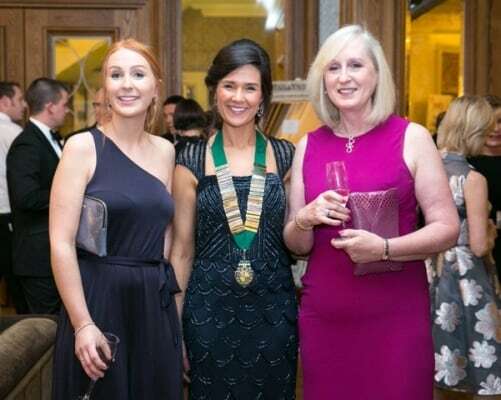 The Northern Ireland Optometric Society (NIOS) held their 2016 annual conference and gala ball in the plush surroundings of the Galgorm Resort & Spa in Ballymena from 6th – 8th October. 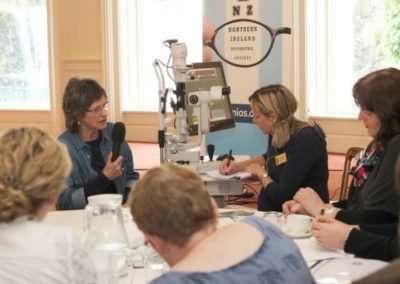 A huge number of delegates comprising Optometrists, Dispensing Opticians and Ophthalmologists thoroughly enjoyed the weekend event. 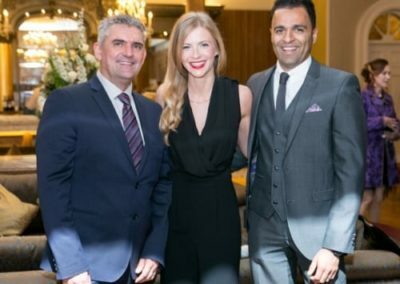 Lectures were presented by world leading Orbital, Lacrimal and Plastic Reconstructive Surgeon Geoff Rose (Moorfields, London) and Consultant Oculoplastic Surgeon, Mr Sri Kamalerajah (RVH Belfast). 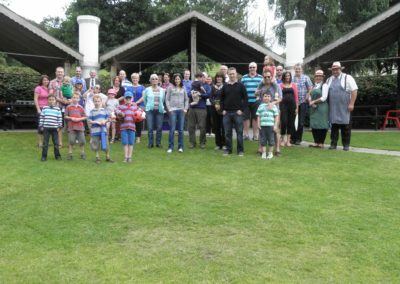 Superb workshops were expertly hosted on both Saturday and Sunday mornings by Ed & Sarah Farrant on ‘Red Eye’ and ‘Dry Eye’. 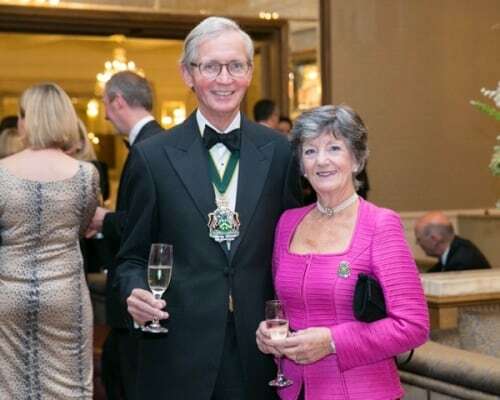 NIOS members and distinguished guests enjoyed an exquisite gala evening, hosted by NIOS president Mrs Faith Mills. 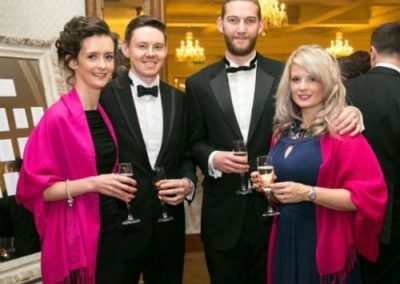 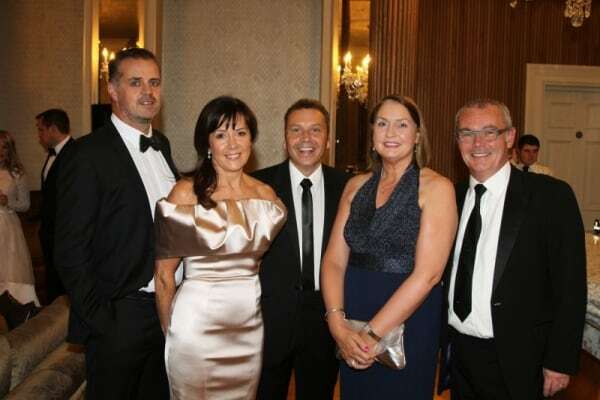 The NIOS charity of the year SeeBelfast would like to say thank-you to everybody who gave their support at the Gala Ball. 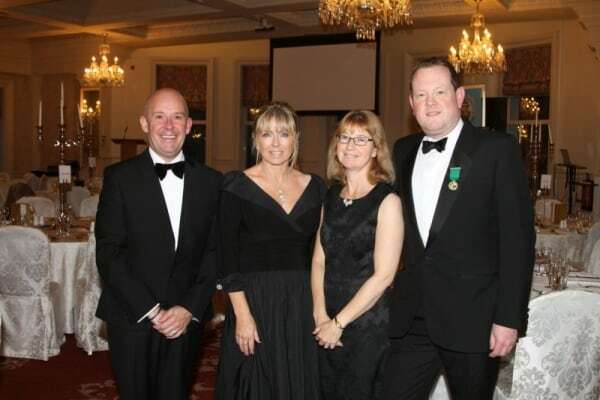 It was a great night and the goodwill towards the charity was very encouraging. 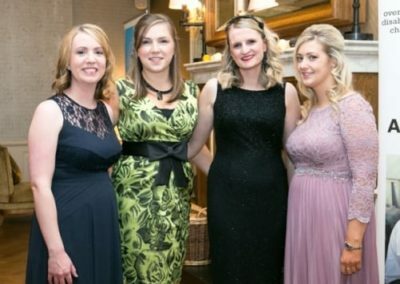 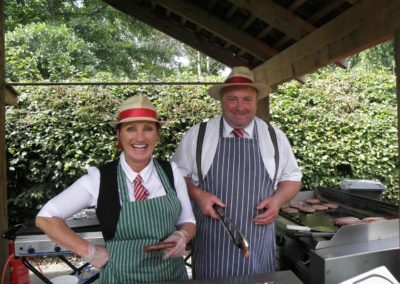 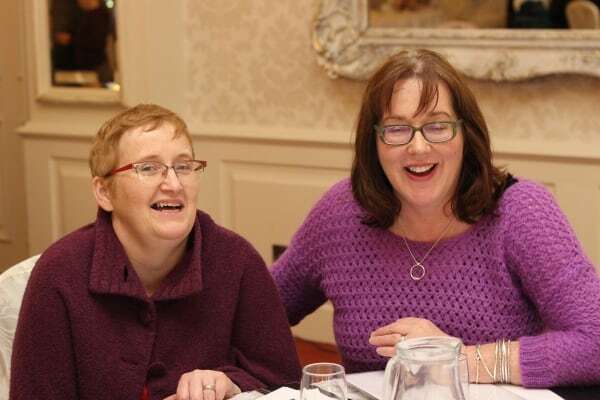 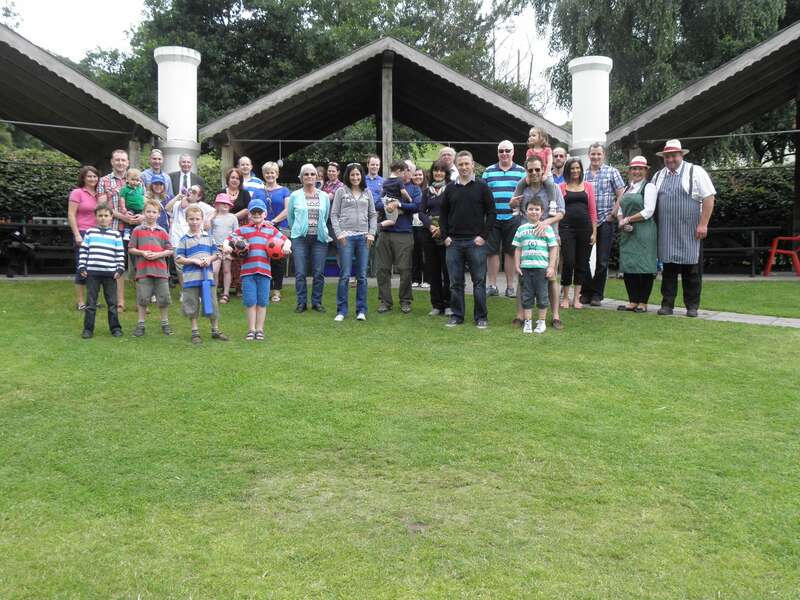 They were overwhelmed by the generosity, raising £1538.00 on the night! 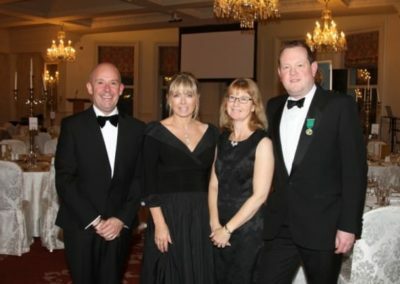 For anyone who missed it, the world’s most expensive After Eight was auctioned for an incredible £140! 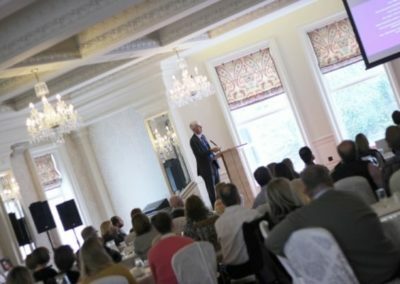 The 2017 conference has been confirmed for the 20th to 22nd October at the Slieve Donard Resort and Spa. 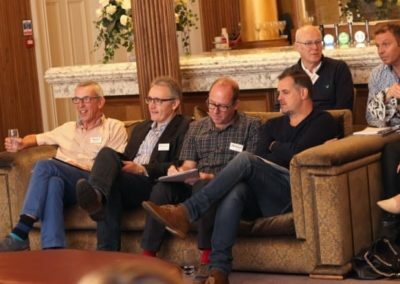 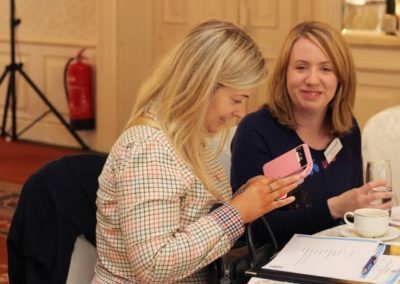 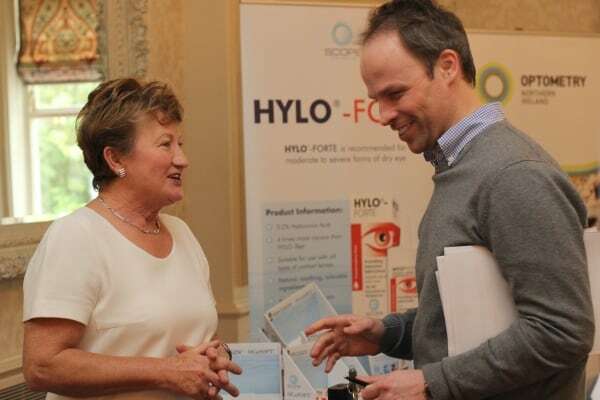 The Northern Ireland Optometric Society (NIOS) hosted a highly successful conference on the 10th and 11th of October 2015 in the beautiful surroundings of the Galgorm Resort and Spa, Ballymena, Northern Ireland. 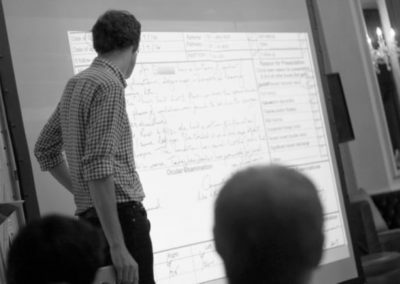 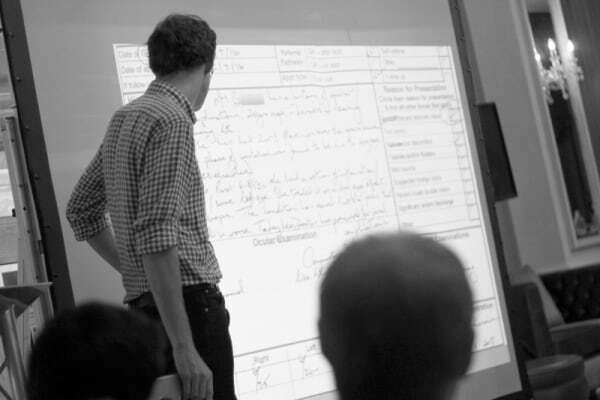 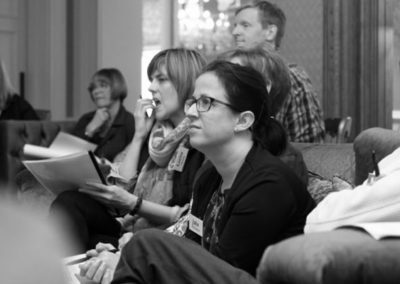 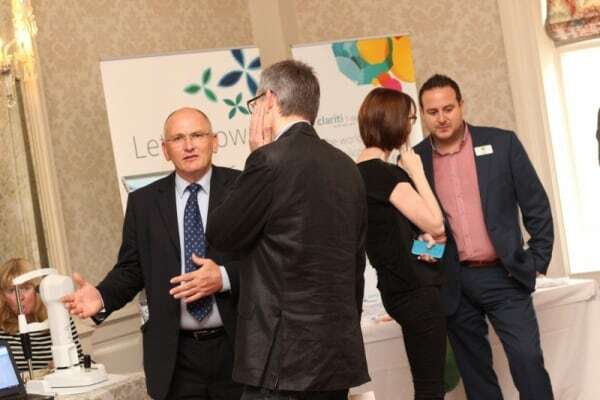 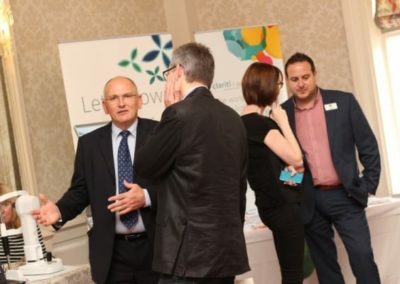 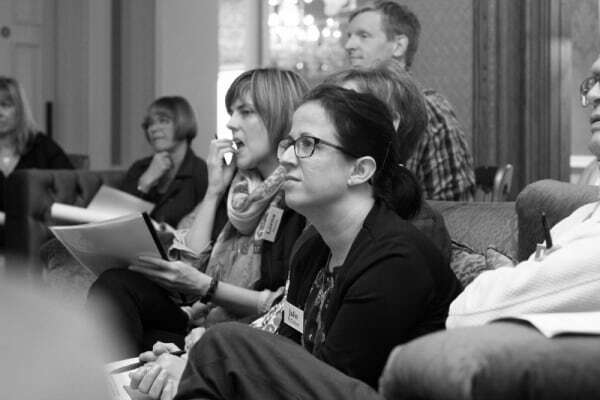 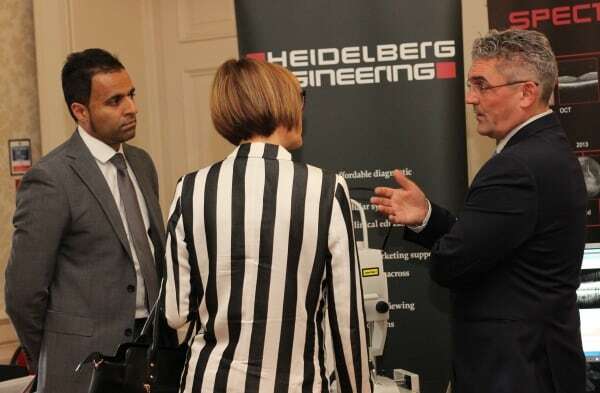 Delegates from the profession included Optometrists, Dispensing Opticians and Ophthalmologists. 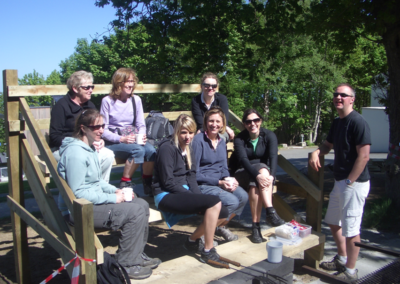 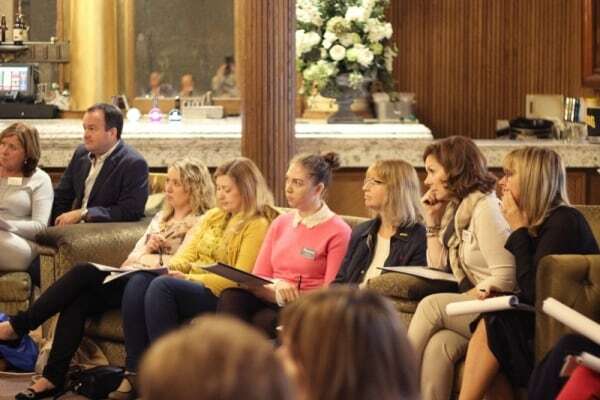 They attended lectures and workshops conducted by world-class speakers on both Saturday and Sunday mornings. 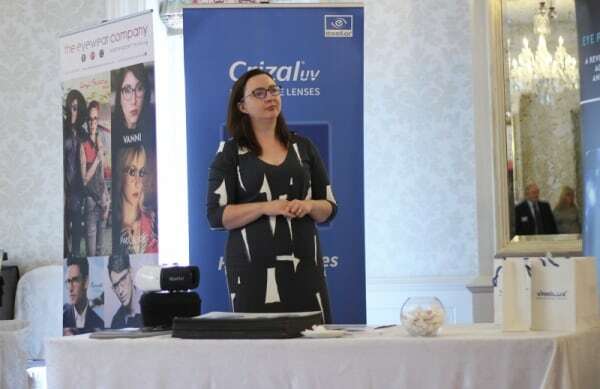 Saturday’s programme featured Mr Barry Duncan (ABDO) who presented a Business lecture followed by a workshop on dispensing and Mr Ed Farrant (IP Optometrist) who carried out a workshop on ‘Tales from Eye Casualty’. 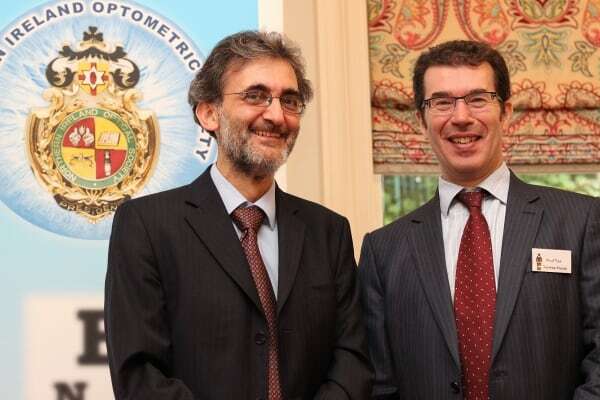 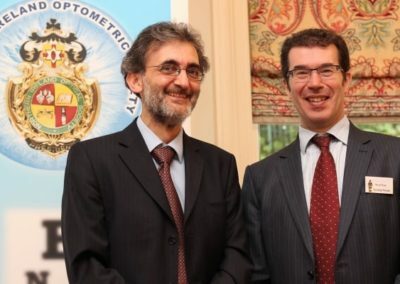 Sunday morning lectures focused on Glaucoma and were led by Prof Ted Garway-Heath (Moorfields) and Prof Augusto Azuara-Blanco (Queen’s University and RVH). 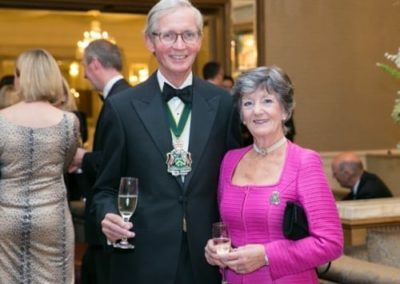 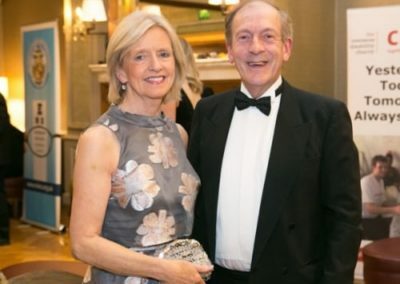 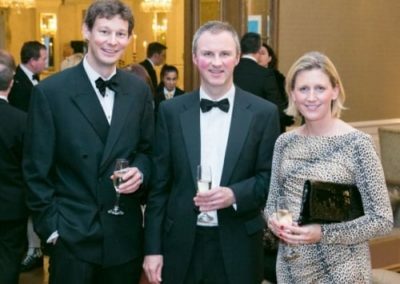 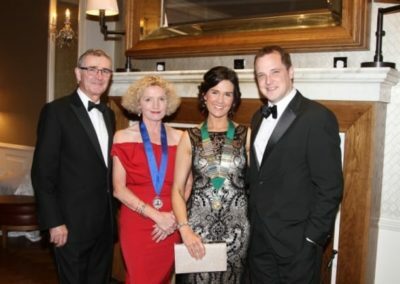 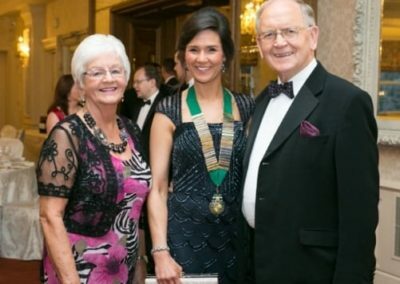 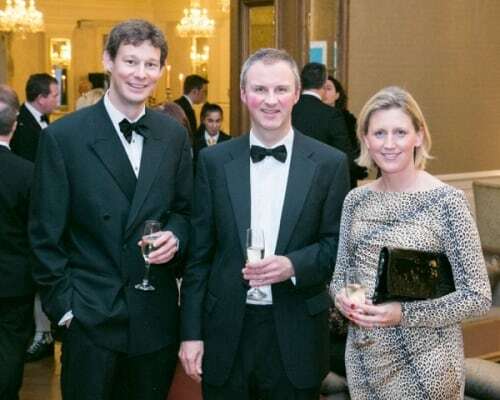 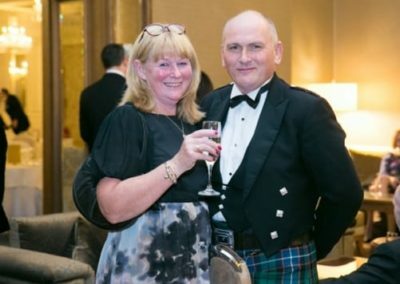 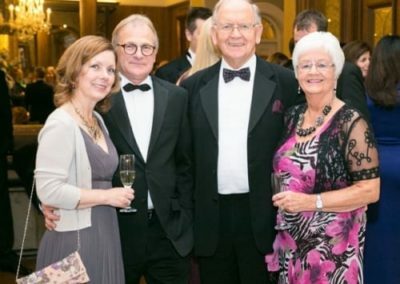 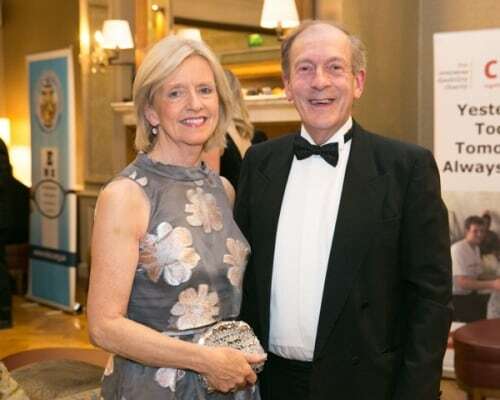 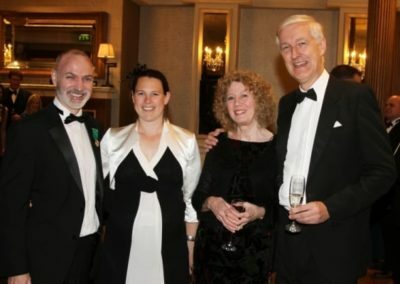 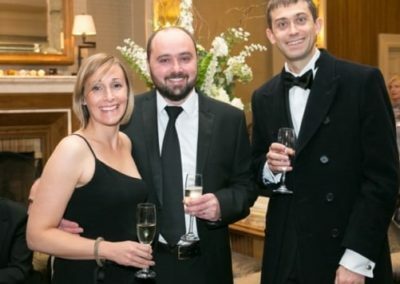 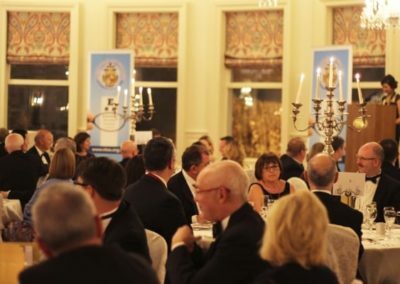 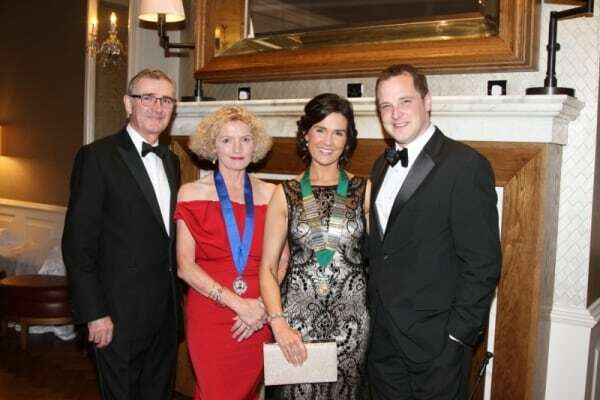 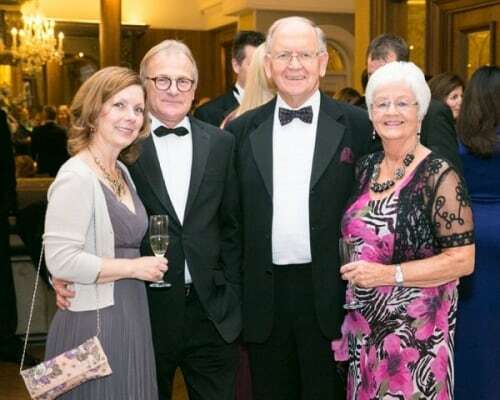 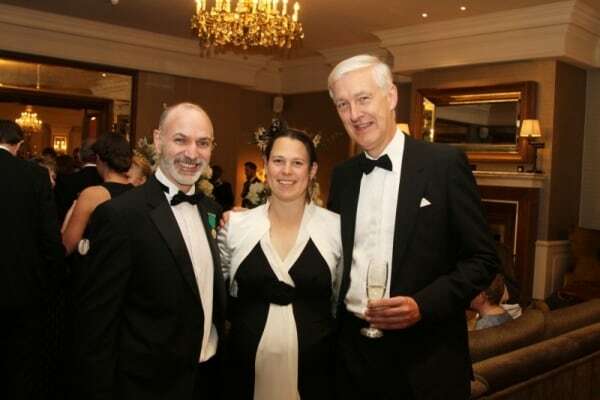 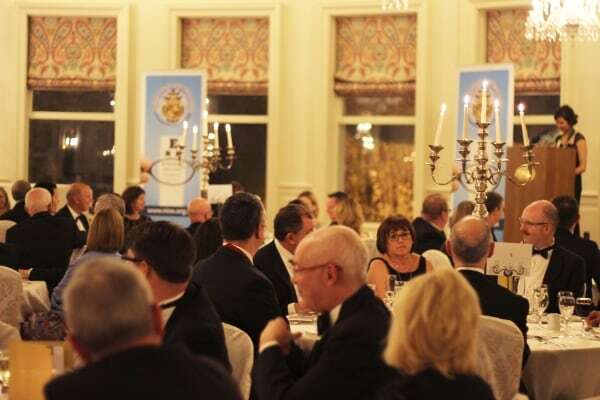 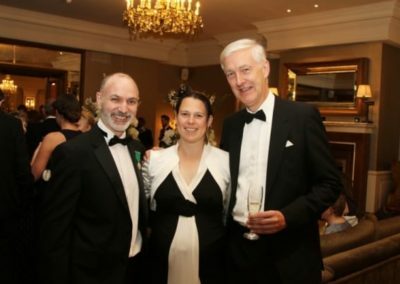 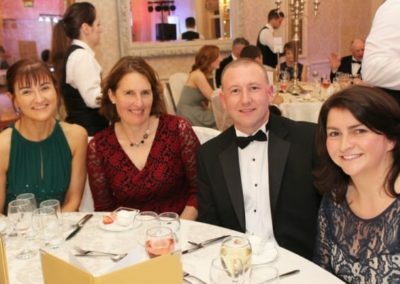 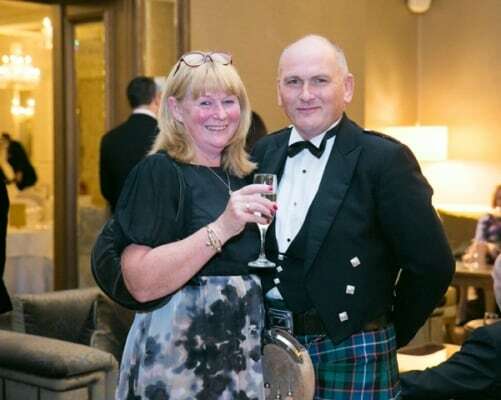 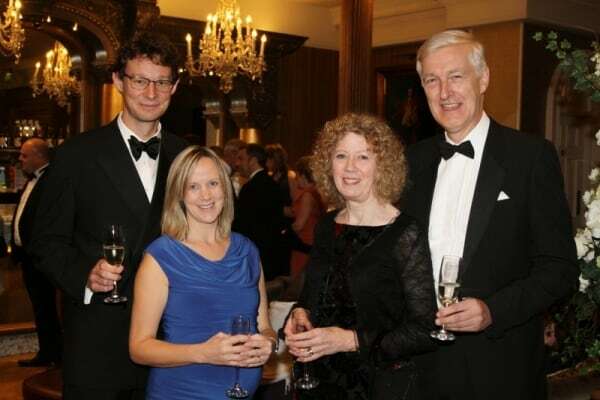 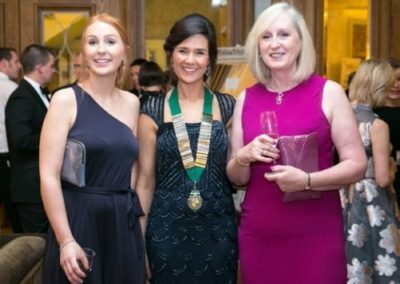 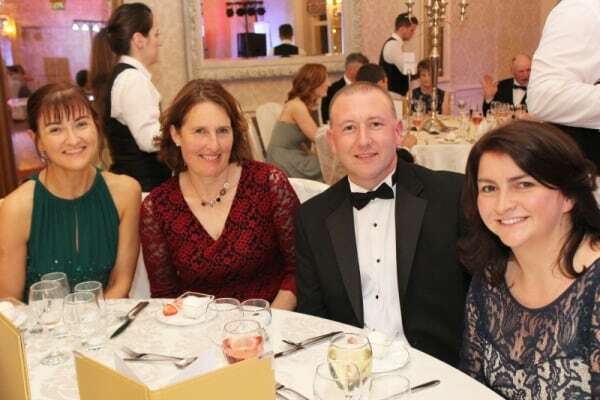 NIOS members and distinguished guests enjoyed an extravagant Charity Gala dinner on the Saturday evening, hosted by NIOS president, Mrs Faith Mills. 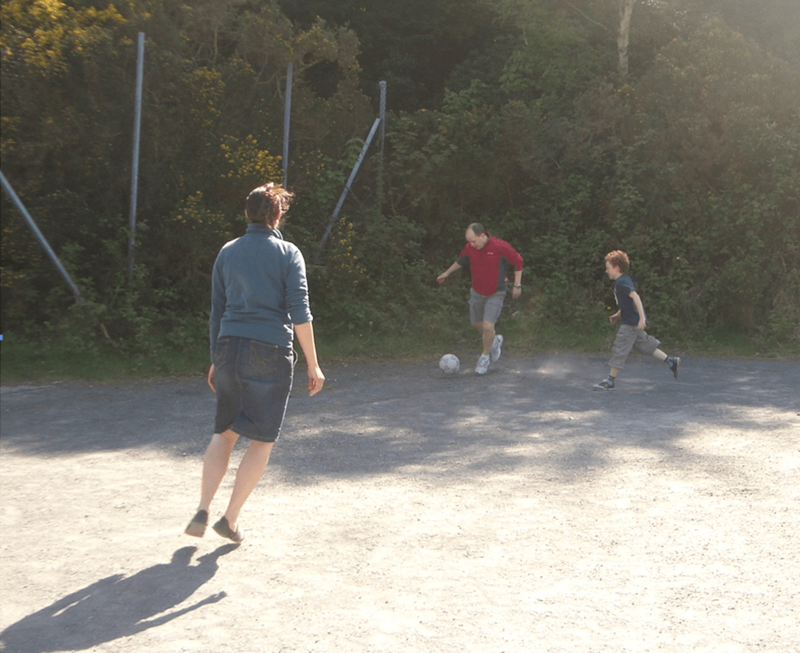 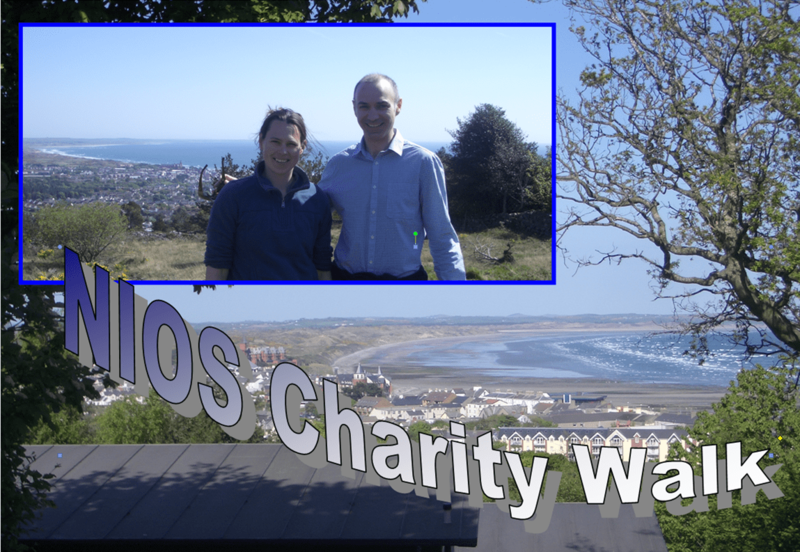 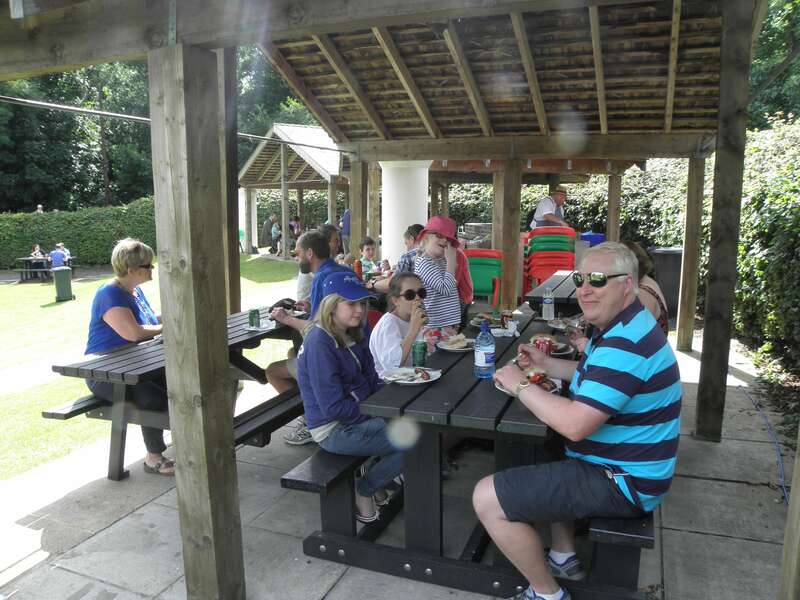 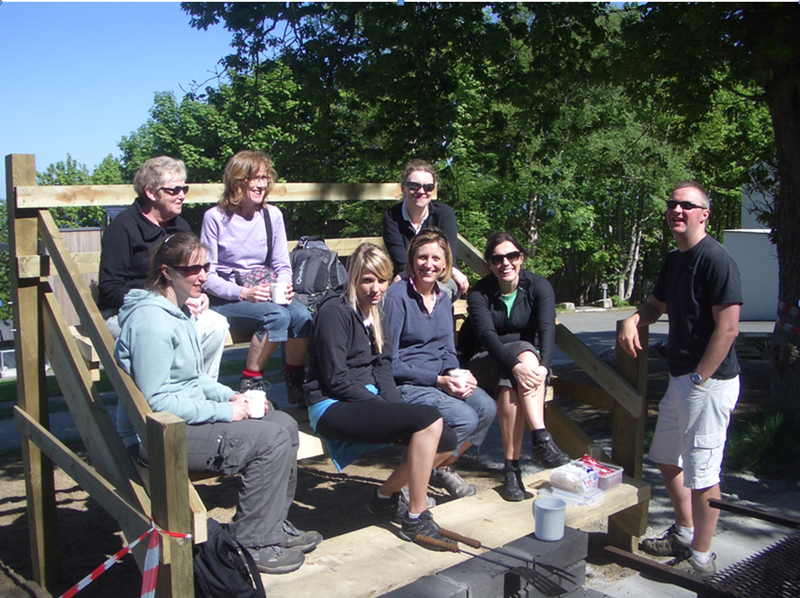 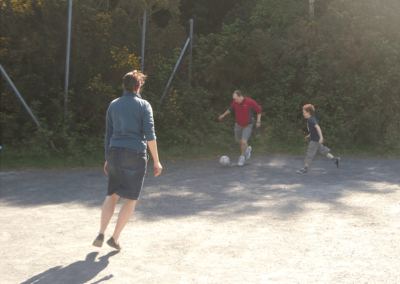 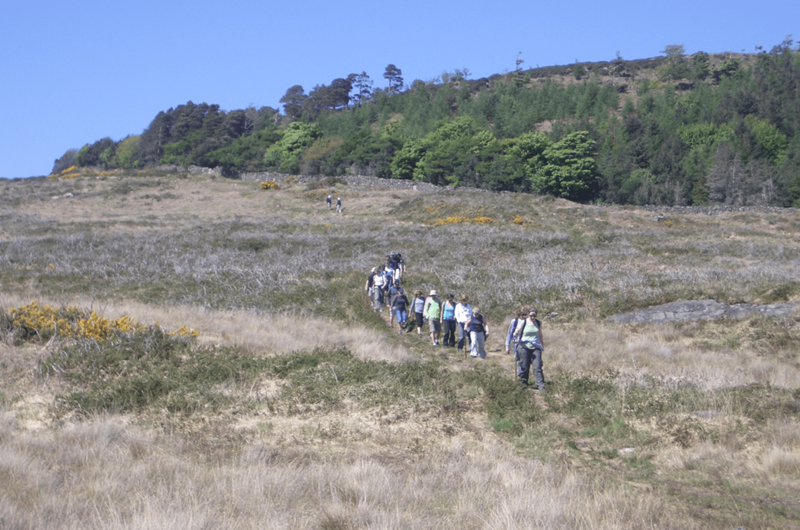 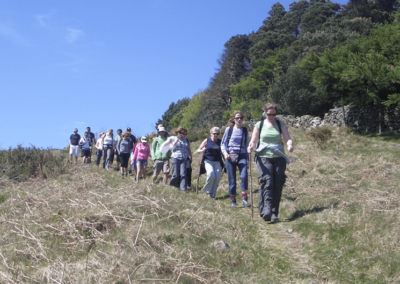 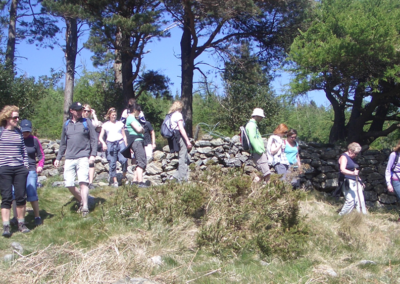 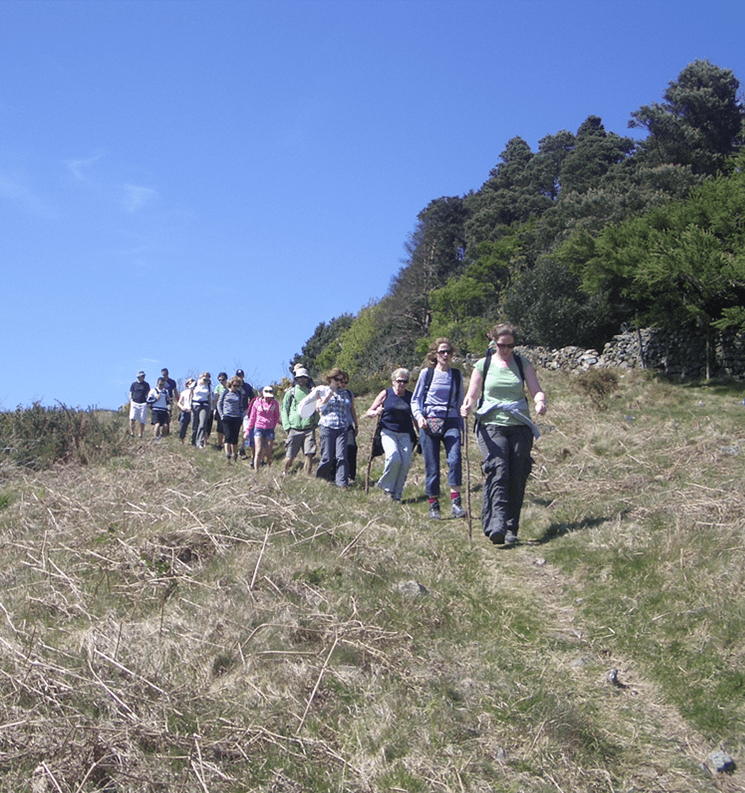 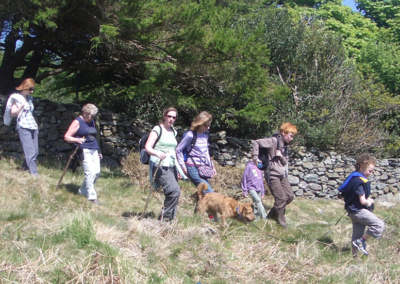 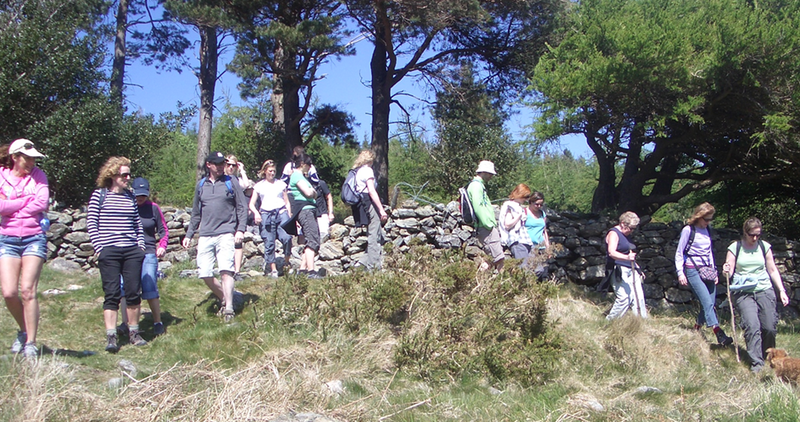 In excess of £1500 was raised for the NIOS charity of the year, CBM. 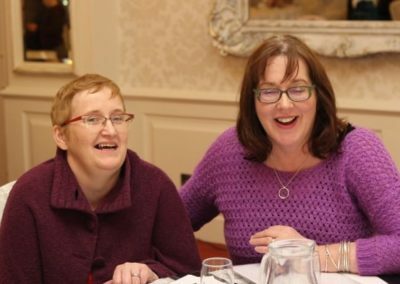 CBM is an international Christian disability and development organisation transforming the lives of disabled people in the world’s poorest communities. 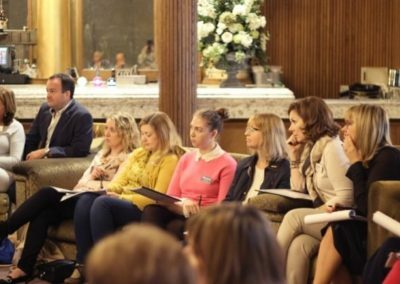 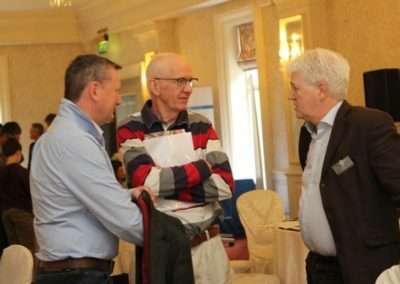 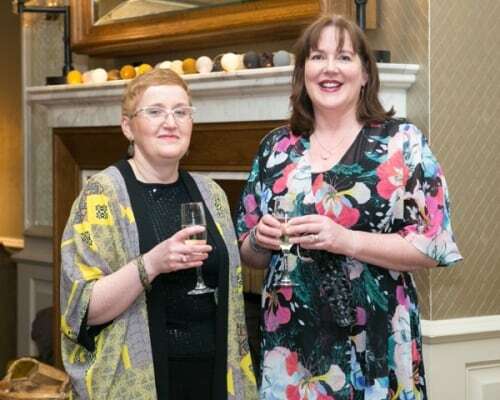 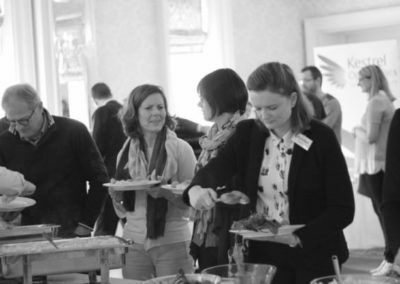 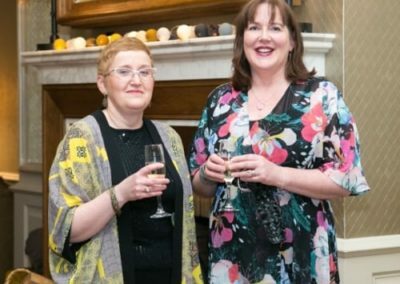 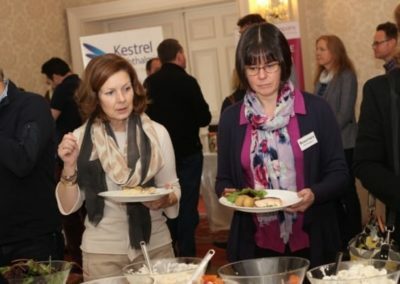 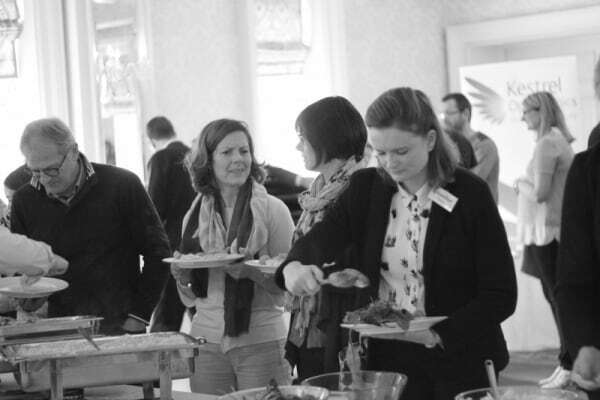 Attendees enjoyed the opportunity to relax in the plush surroundings of the Galgorm Spa and to network with other members of the profession. 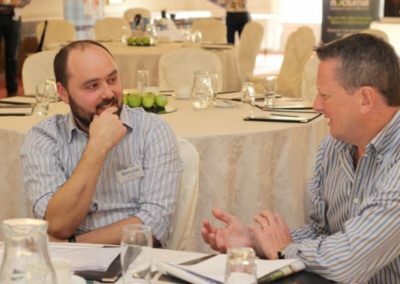 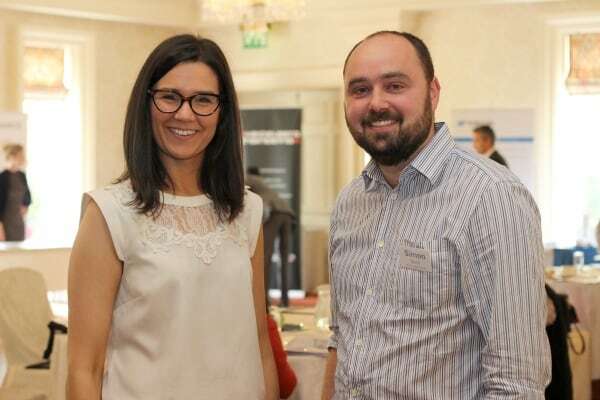 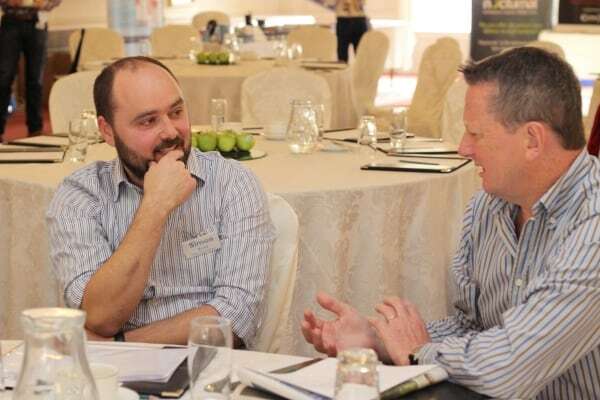 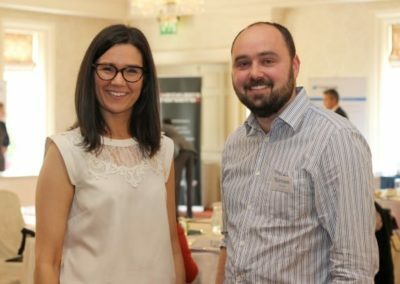 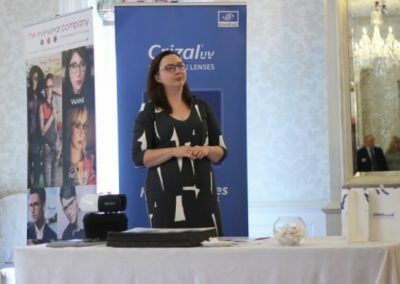 Many Optical companies were involved in exhibiting at the weekend conference and it gave delegates a chance to keep abreast with developments in the Optometric market. 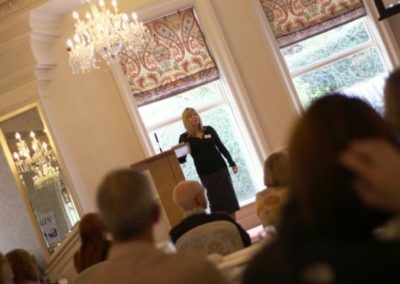 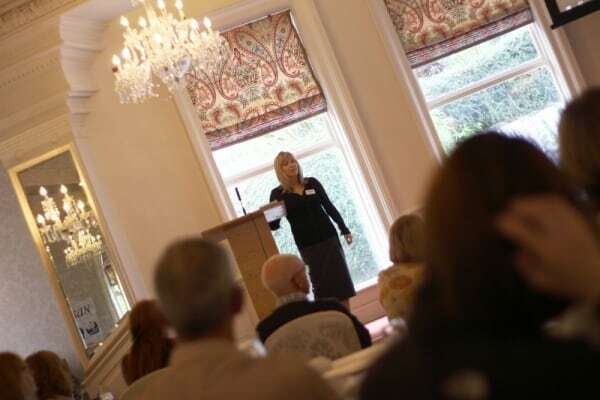 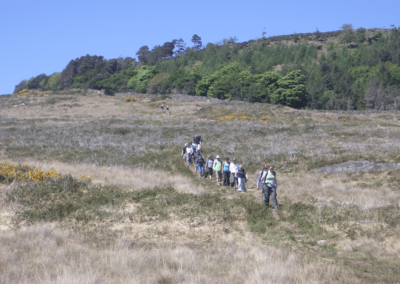 Due to the overwhelming success of the 2015 event, a further weekend conference has been booked at the Galgorm Resort on the 6th and 7th October 2016. 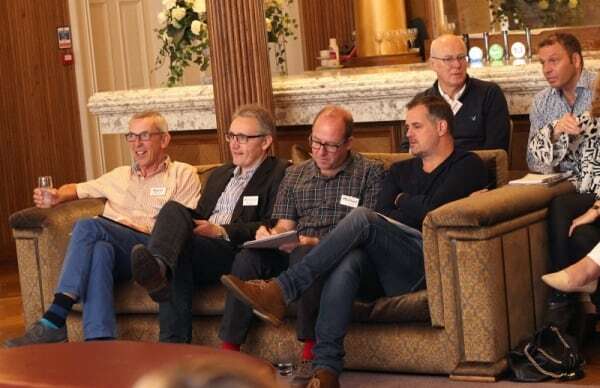 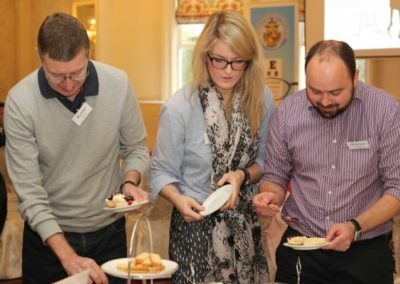 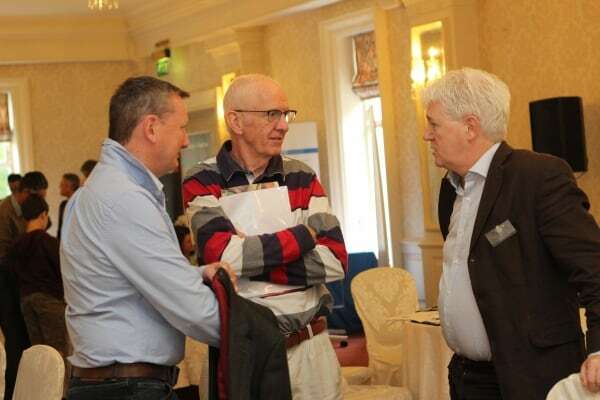 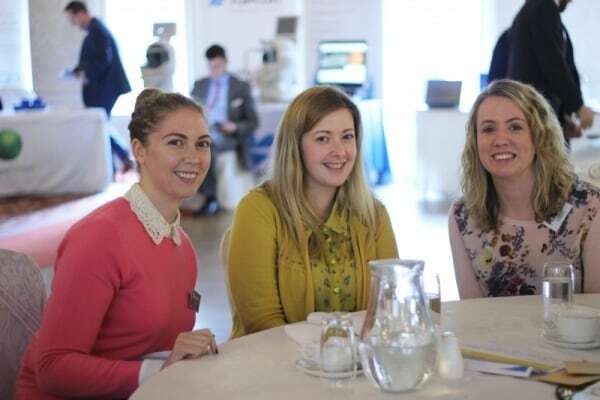 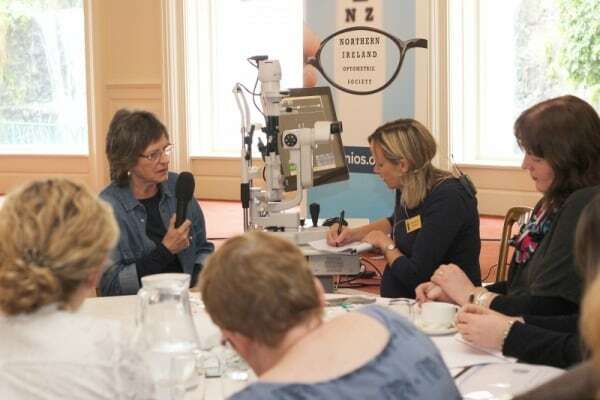 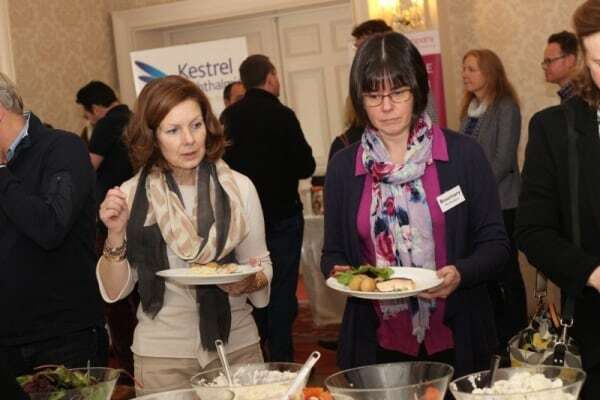 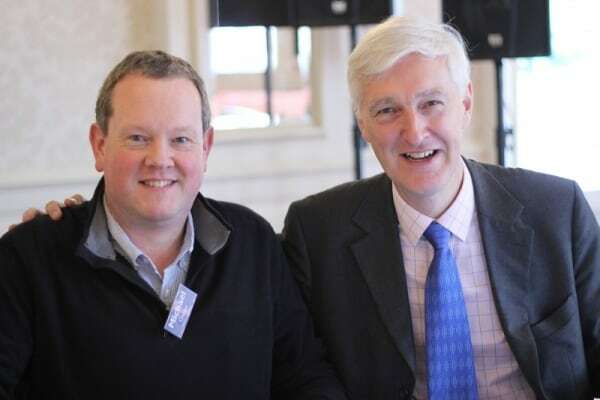 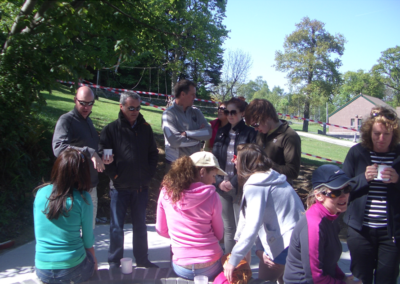 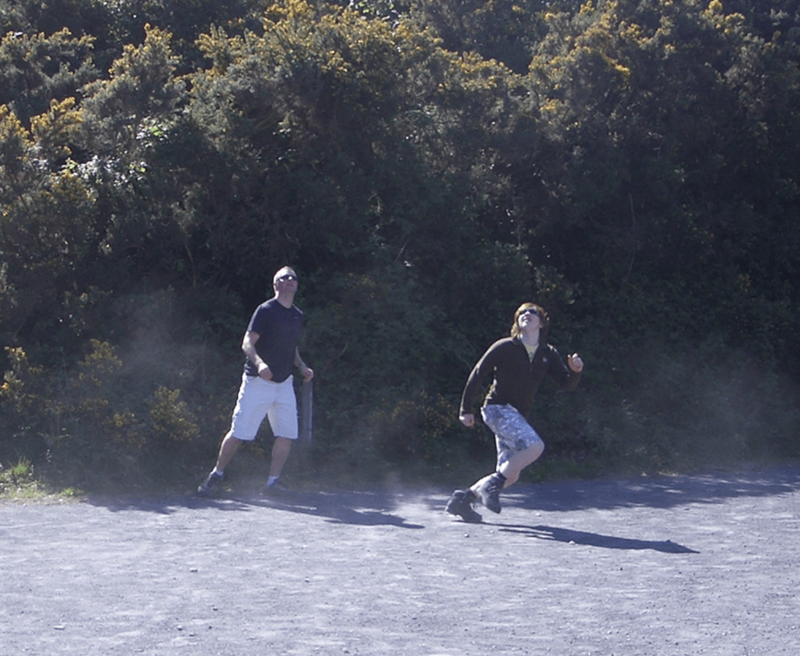 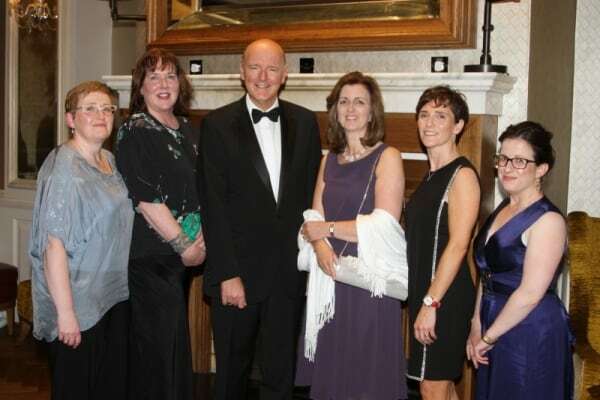 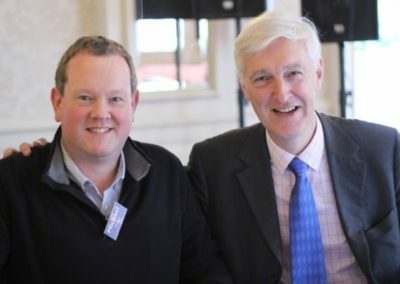 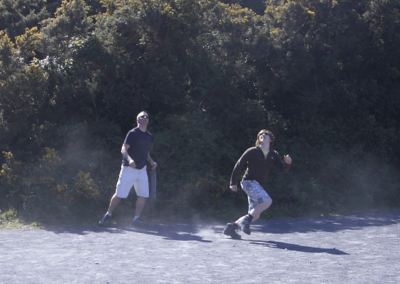 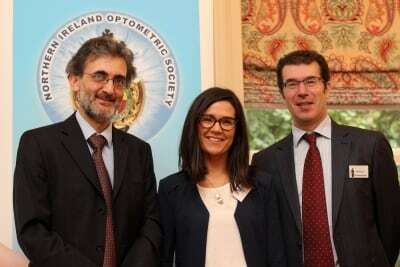 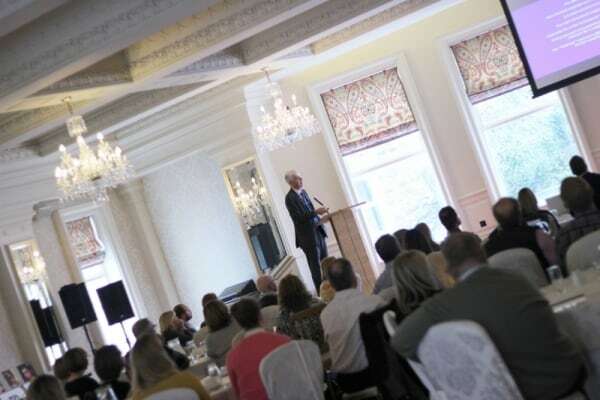 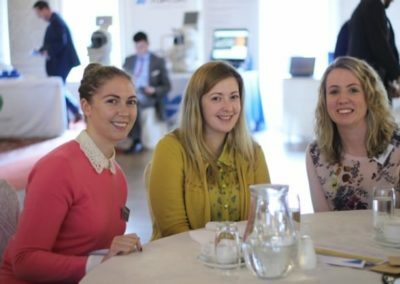 On Wednesday 11th May the annual Contact Lens Day took place at The Templeton Hotel. 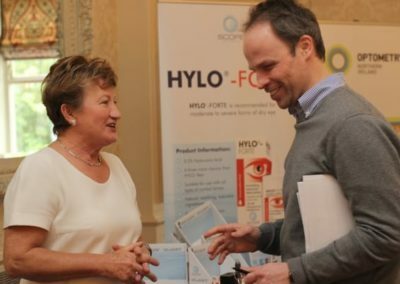 We had a another impressive turnout of delegates and exhibitors and enjoyed a variety of lectures on different areas of interest relating to contact lens practice. 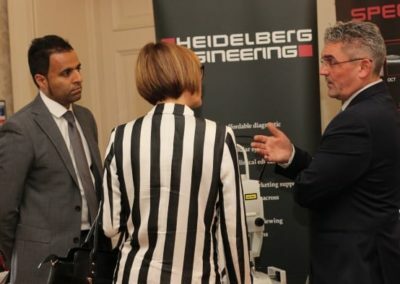 The opportunity to meet with colleagues from the profession in a very relaxed atmosphere and also benefit from CET is always appreciated and enjoyed by many.